Microsoft wasn't the only company trying to get partners' attention for its products during Inspire this week. Scores of tech firms set up on the show floor during the conference in Washington, DC, looking to attract the attention of Microsoft's massive partner base. In many cases, the products serve to augment the capabilities of Microsoft offerings such as Office 365, Dynamics 365 and the Azure cloud. In the following slides, we've rounded up 10 of the products that caught our attention during Microsoft Inspire 2017. 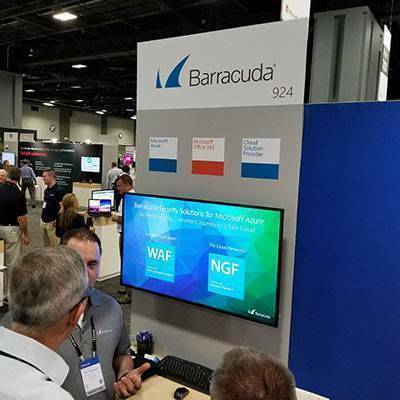 Barracuda Networks showed off its product for Office 365 security, backup, archiving and discovery - Essentials For Office 365 - during Inspire 2017. The product aims to offer the same level of security for Office 365 email that organisations previously enjoyed with on-premise Office. That includes protection not just against spam, viruses and known malware, but also detection of more-advanced threats such as zero-day and ransomware. 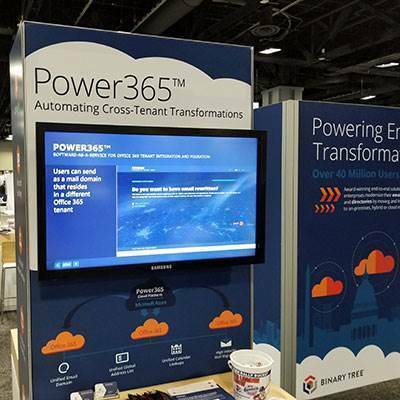 Binary Tree showcased its new solution for Office 365 integrations between multiple tenants, Power365. The software-as-a-service is targeted at enabling collaboration and productivity at organisations in the wake of M&A, through cross-tenant integration and migration. Specifically, it addresses the issue of needing to leverage a single email domain after an M&A transaction that combines multiple Office 365 tenants. Binary Tree offers Power365 in three tiers depending on the needs of an organisation. 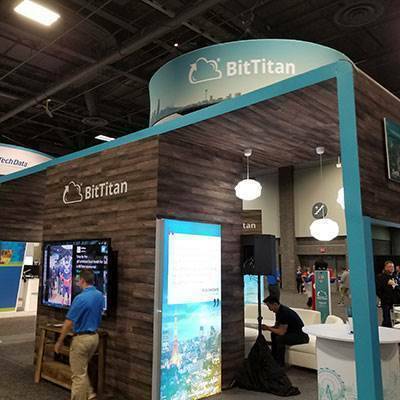 BitTitan had a major presence on the show floor during Inspire with its offering for channel partners that are looking to automate many key tasks and business processes. MSPComplete works by streamlining projects and workloads, empowering partners to sell more Office 365, Azure and complementary services; more quickly on-board cloud products and workloads; and better service their customers with intelligent cross-sell/upsell reports and 24/7, white-label customer support. MSPComplete ultimately provides a cloud-based "business in a box" for channel partners that are looking to transition into becoming modern MSPs. 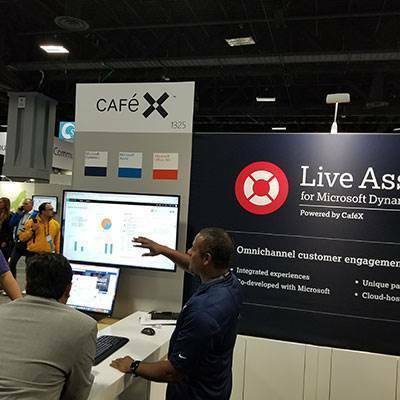 During Inspire 2017, CafeX showcased Live Assist, which provides tools and support solutions for Dynamics 365. The omnichannel offering was co-developed by CafeX and Microsoft. Live Assist enables personalised live assistance for Dynamics 365, the combined CRM/ERP from Microsoft, with options for assistance both from within a website and apps. Chat, co-browsing and video assistance are offered as part of Live Assist. 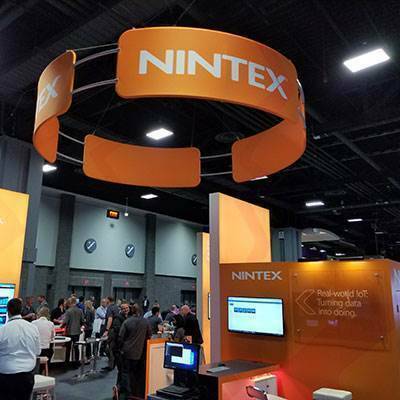 Nintex, which has been delivering a workflow offering for Office 365 since 2013, recently debuted several new offerings for the platform and showed them off during Inspire. These include Nintex Forms, for easier design of top-notch web-based forms; Nintex Document Generation, for generating documents within the workflows platform; Nintex Hawkeye, which provides operational insight and process intelligence; and Nintex App Studio, for simplified creation of process mobile apps. 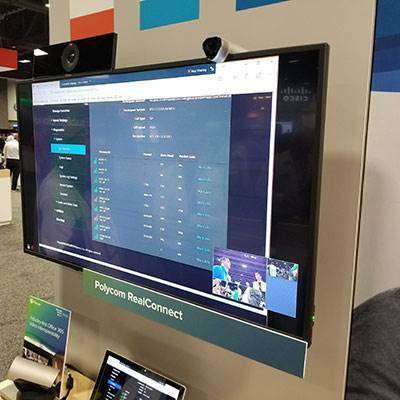 On the Inspire 2017 show floor, Polycom demonstrated the video offerings that make up its RealPresence Group Series. They are aimed at providing an improved videoconferencing experience, with features including the ability for the camera to follow the active speaker around the room and to more accurately frame the person speaking. The RealPresence Group Series was recently certified for use with Microsoft Skype for Business in Office 365, and so far it's the only third-party video offering to get the certification, according to Polycom. 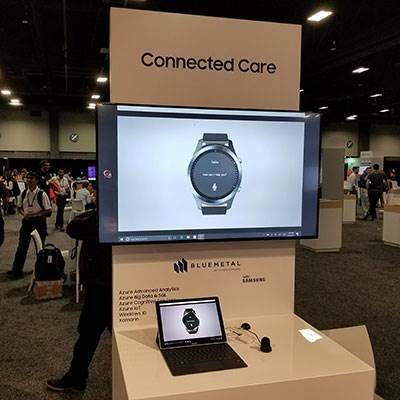 While it's not available to partners, BlueMetal's collaboration with Samsung around health-care connectivity was among the notable showcases on the Inspire show floor. Digital transformation specialist BlueMetal - a division of Insight that is a top partner of Microsoft - worked with Samsung to create a solution connecting patients with their care teams. Through development of solutions using Samsung's Gear S3 smartwatch and Galaxy Book 2-in-1 tablet - along with Microsoft's Azure cloud - physicians are able to send reminders to a patient's smartwatch, for instance, while patients can communicate back to their physician instantly. During Inspire, Skykick showcased the latest version of its Office 365 Migration Software Suite. Newly released updates are targeted at simplifying the management of migrations and providing partners with greater control and visibility of projects. Features include a revamped user interface for partners and new buttons for faster execution of tasks around email migration. 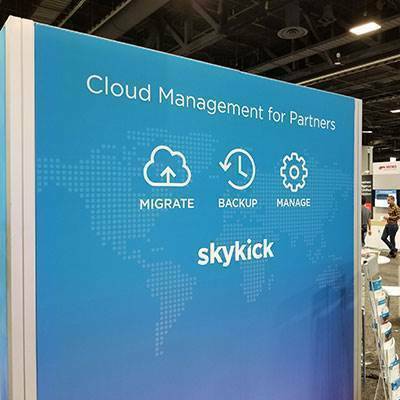 In addition, Skykick is providing partners with new ways for managing devices and configuring mailboxes in the newest version of its Office 365 Migration Software Suite. Smartsheet, a startup that recently raised US$52 million in funding at an US$800 million valuation, was on hand at Inspire to show off its eponymous work management platform. The company says that the SaaS platform, which aids with management and automation of collaborative work, is used by more than half of the companies in the Fortune 500. 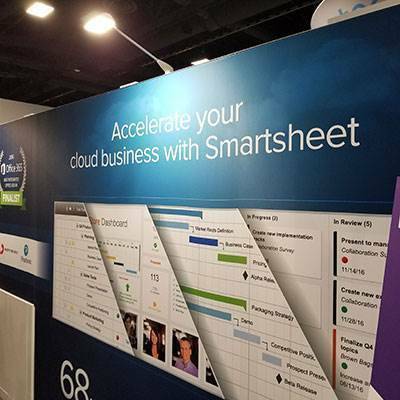 Notably, the Smartsheet product integrates with a number of Microsoft offerings, including Outlook, Teams, Skype for Business, Azure Active Directory and Flow. While VMware and Microsoft have historically been rivals in the area of virtualisation, the two companies are getting cozier when it comes to mobile device management and security. 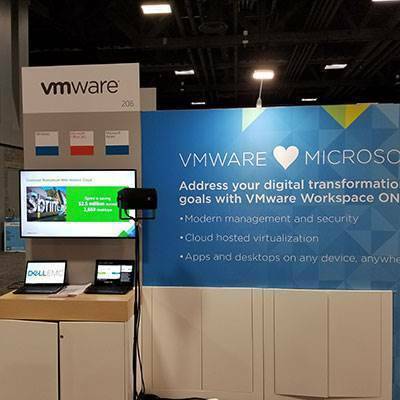 During Inspire 2017, VMware showcased its Workspace One platform, which provides delivery and management for apps across devices, leveraging technologies including VMware's AirWatch unified endpoint management. Recently, VMware updated Workspace One with expanded support for Windows 10 endpoint devices, around issues such as keeping operating system patches current, data protection and app distribution.